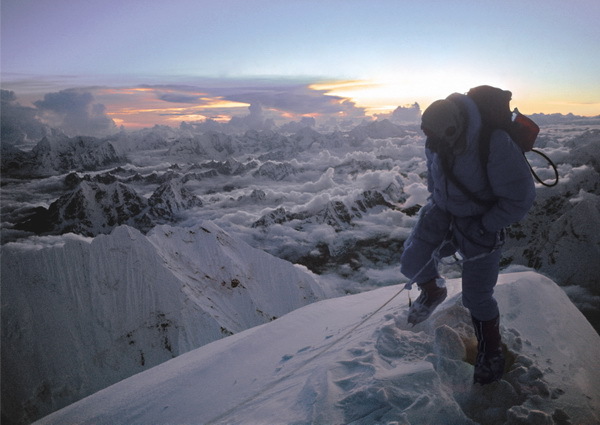 At 6.00pm on the 25th September 1975 Doug Scott and Dougal Haston became the first Englishman and Scotsman to reach the summit of Everest. 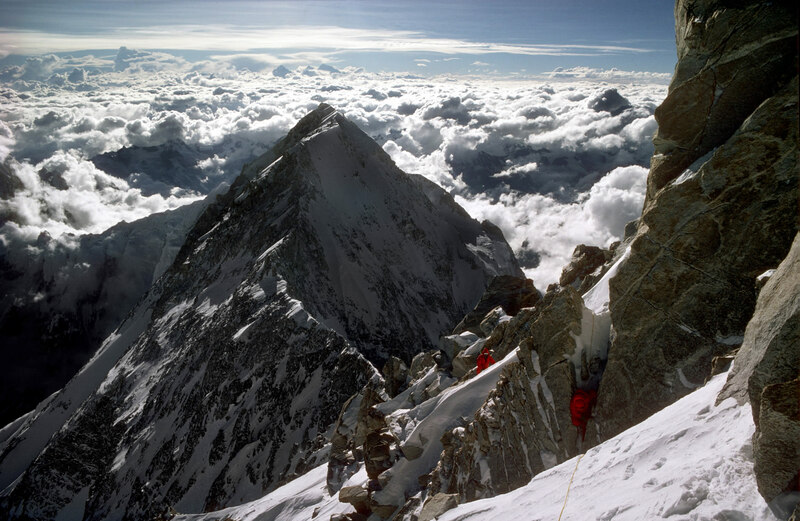 They also became the first climbers to reach the summit via the SW Face. The expedition led by Chris Bonington was a magnificent team effort. It was tragically marred by the death of film cameraman Mick Burke on the second attempt.